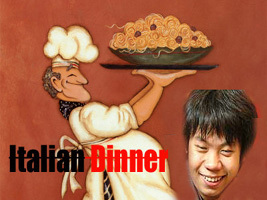 US Chess Champion 2012 GM Hikaru Nakamura is known for his plus-100-move chess games that leave his opponent flagged out. He did not disappoint his fans in the second round at the Istanbul Chess Olympiad grinding down Lithuanian GM Vidmantas Malisauska in a 107-move Sicilian Najdorf. A draw’s not a draw after all the battery’s been sucked outta your system – drop of blood by drop of blood. 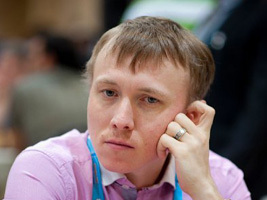 The Istanbul Chess Olympiad 2012 did not see any major team upsets in the first round as finally the results were corrected on the official website. 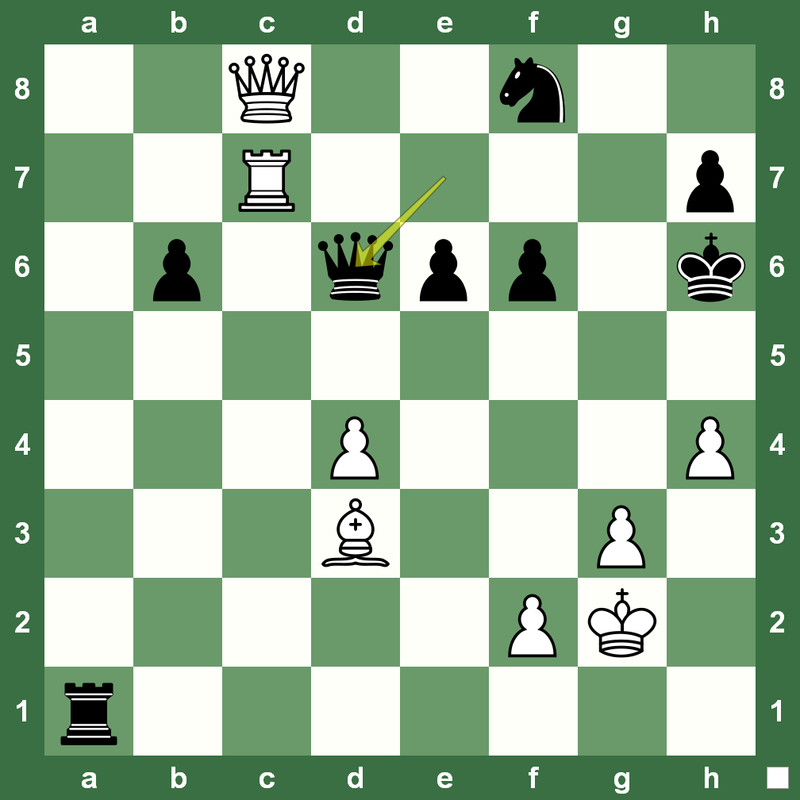 But, board upsets include this Chess King game pick of the day in the first round where favorites Armenia dropped a game against Bolivia. 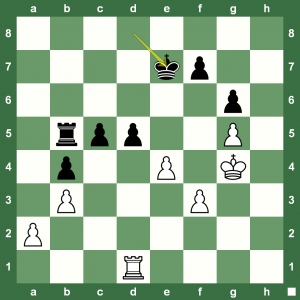 Crazy Chess Sacrifice: Can You See What Fischer Can? 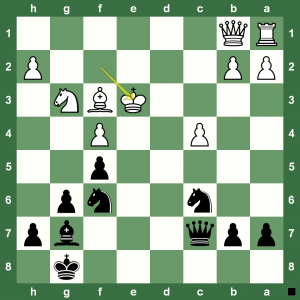 Guess Fischer's Move as Black! We return to Bobby Fischer and his chess magic. A very nice position from a chess game played during the Leipzig Chess Tournament in 1960. Fischer was playing Black and had the natural Bh6 here in the given position on the left. But, what did he play to finish White? The French National Chess Championships 2012 concluded recently. Here is a nice game between Laurent Fressinet and Vlad Tkachiev. 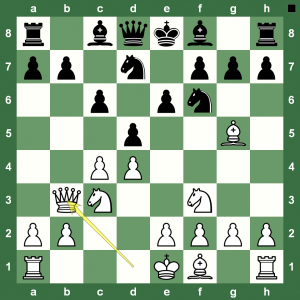 Watch the White moves as they flow together in a symphony of delightful chess. The 2012 Istanbul Chess Olympiad is about to begin. However, here’s a game from the last round of the previous Chess Olympiad held in Khanty-Mansiysk in 2010. 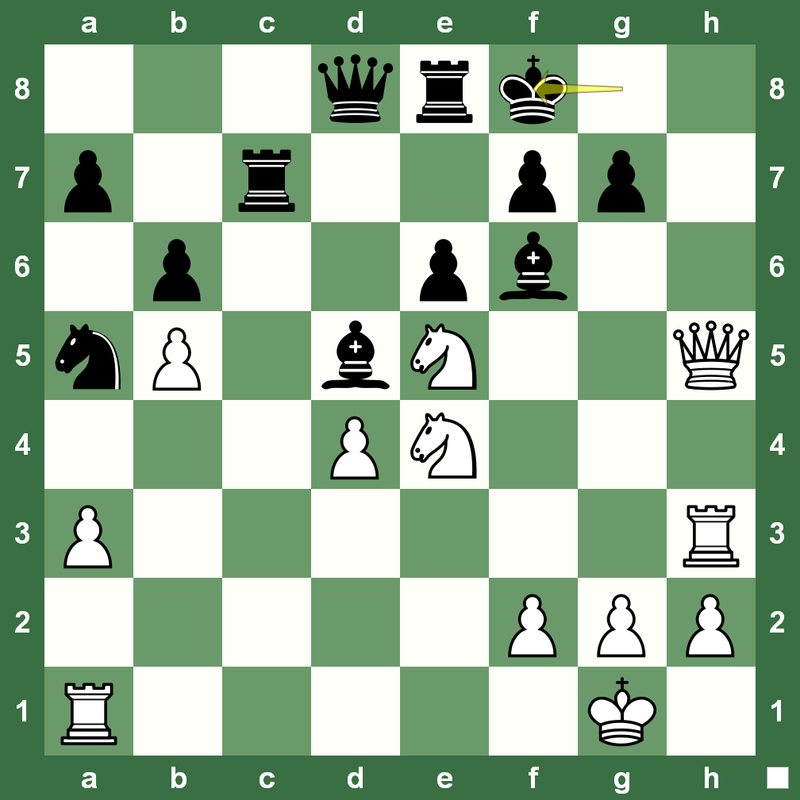 Vladimir Kramnik beat Alexei Shirov of Spain in his trademark style. That, most felt, was taking Russia well on their way to the gold. Then, disaster struck. 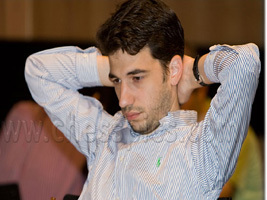 Peter Svidler lost to Ivan Lopez Salgado. Ukraine and Israel drew their match so Ukraine picked up the gold, while Israel got the silver. Here is the Kramnik-Shirov chess game that almost got the gold for Russia in 2010. Playing a move Kramnik had not used before (except in blitz) – 6.Qb3 – Kramnik even gave up the Bishop pair in the Semi-Slav game. So much for theory! Check out this classical chess game with our special Chess King applet that works beautifully on absolutely any tablet or smartphone on the planet. 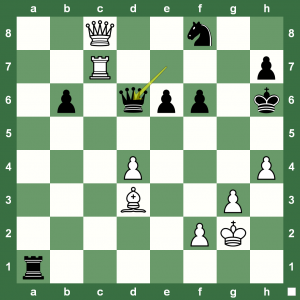 Killer Chess Sacs: Anand’s Painful Look that Kaidanov Never Forgot! 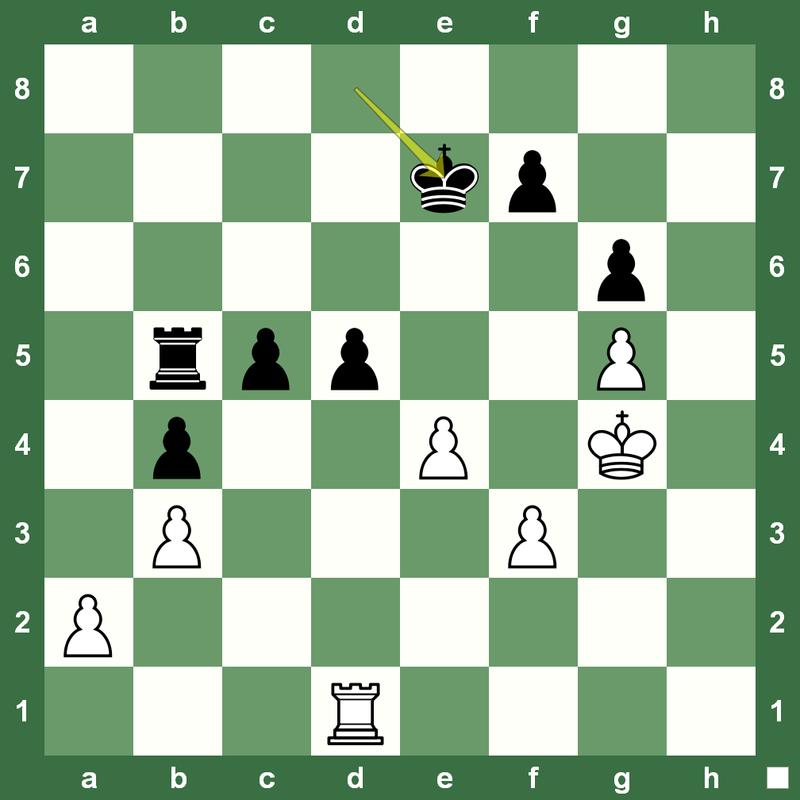 This position is taken from a very nice game played between GM Gregory Kaidanov and Viswanathan Anand in Moscow, 1987. White has already sacrificed one piece to get the initiative and goes for the second killer blow. Can you spot it? Later, GM Kaidanov was to remark “At this point Vishy looked up at me. There was so much pain in his eyes that I remember this look until today.” This remark appeared in Jan 2009 issue of Chess Life. You can replay the full game with our super Chess King applet in the extended post. We found this game by searching through GigaKing database of chess games played from the beginning of time. 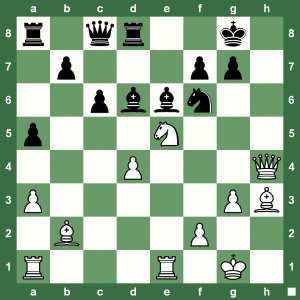 Saturday Chess Puzzle: White on Rampage! Saturday chess puzzle coming up. When you’ve got all your chess battery down the opponent’s throat, it’s only about brute force and final kill. 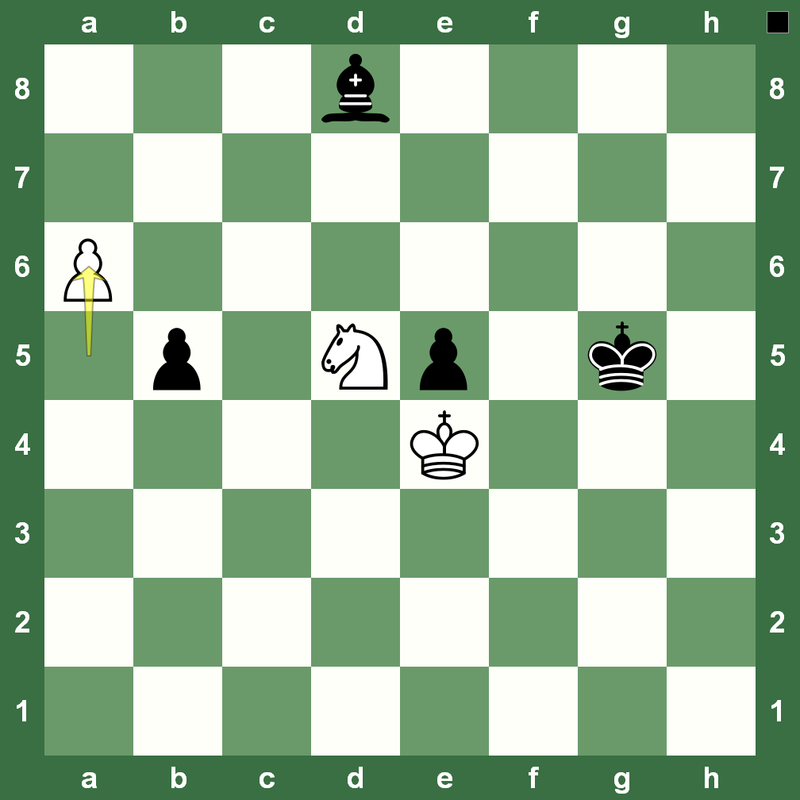 This position is from the Khalifman-Serper chess game played in St Petersburg, 1994. White to play and win. Can you spot the bulldozing combination? Almira Skripchenko has just won the French National Women’s Chess title for the fifth time. Also going for the fifth crown was Sophie Milliet. Pause after Black’s Move 39 and think awhile about White’s plan before you continue replaying the game with the Chess King applet. 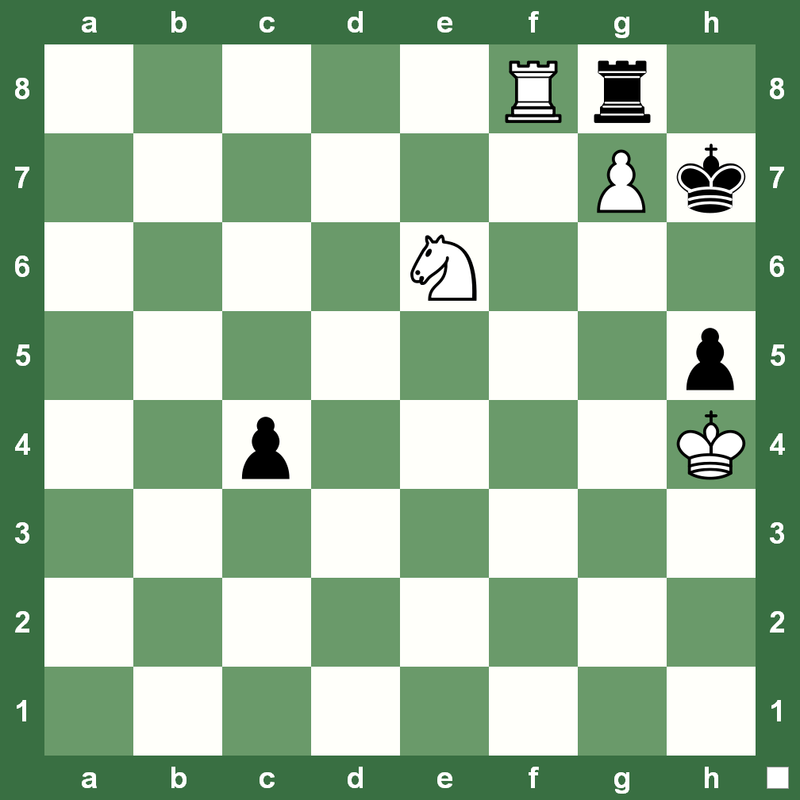 This was one of the crucial chess games of the French National Chess Championships 2012 that helped Skripchenko on her path to tournament victory. Do you know which other sport GM Skripchenko is fantastic at? 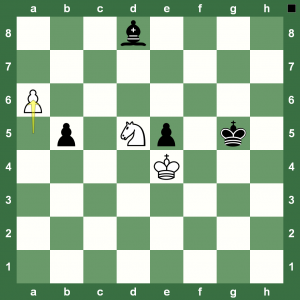 Find the answer in these Chess Blog posts. Training with regular chess-problem solving sessions is the best way to be ready to find magic-win combinations that show up on the chess board during a tournament game. 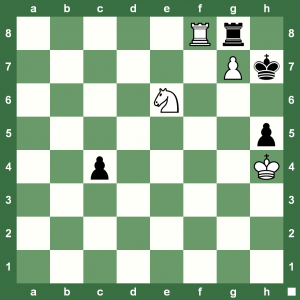 Here are three quick chess puzzles to try this Friday. Tactical Chess Shot: What’s Capablanca’s Move? Capablanca’s flawless chess technique was always admired. Here’s an interesting tactical shot he comes up in a game against Lasker. Can you see here how White could win? 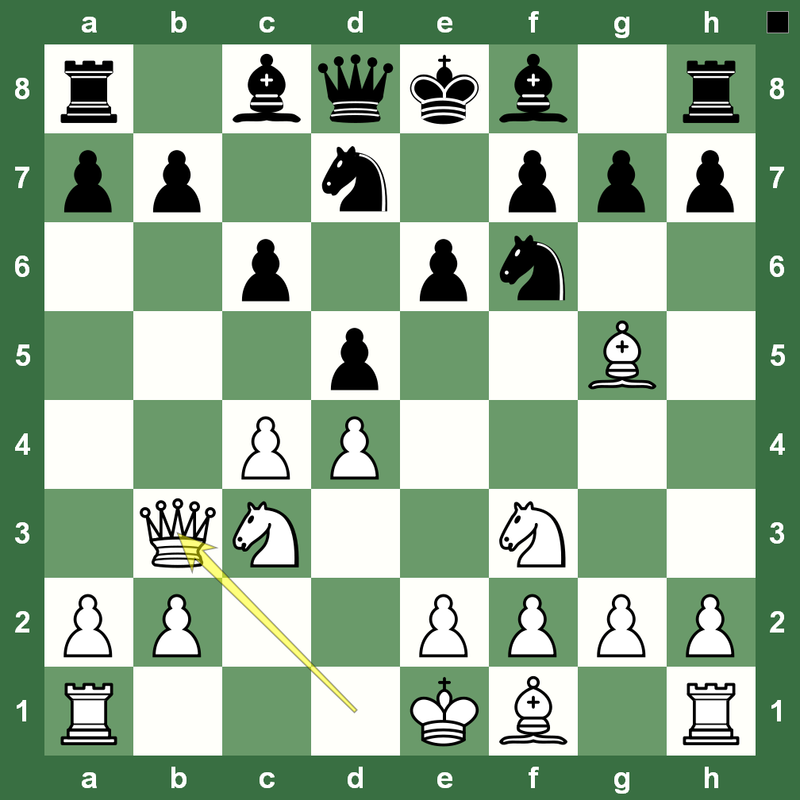 The event is the 1921 World Chess Championship. 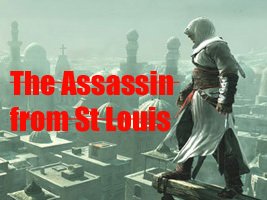 The answer is way too simple so you must replay the entire game as well in the extended post. It’s always a pleasure to go over the games of world chess champions. 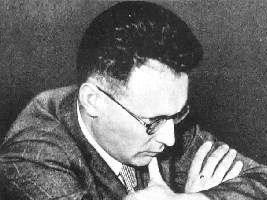 Right now a particular reason is that August 17 was three-time world chess champion Mikhail Botvinnik‘s birth anniversary. 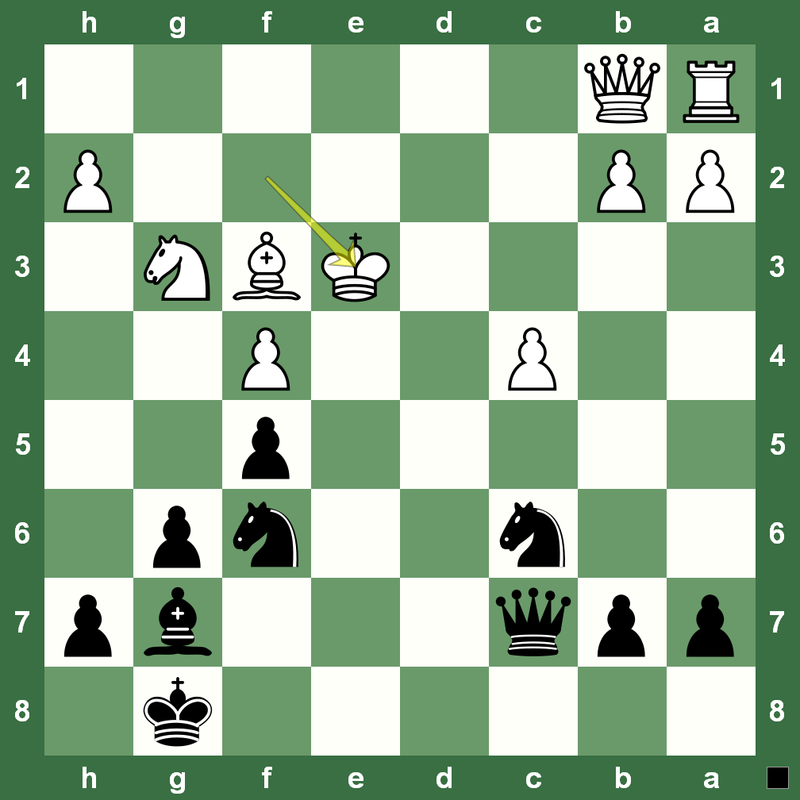 Here’s his win over Boris Spassky (10th world chess champion) with a classical Caro Kann. You can find all the games of the world chess champions in the super chess database GigaKing. 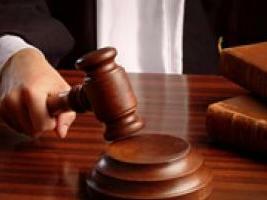 The power-database comes free with the ultimate chess training software Chess King. 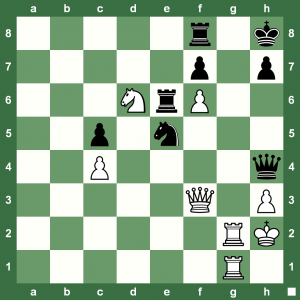 Are you an overly defensive and nervous chess player? Do you see ghosts (threats) on the chess board that really don’t exist? 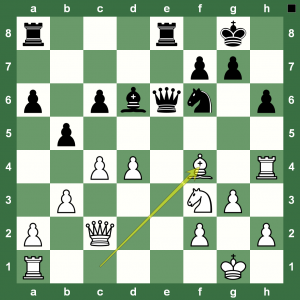 Check out this neat Chess King puzzle from the game Rashkovsky-Sergey Ivanov played in Elista 1995. 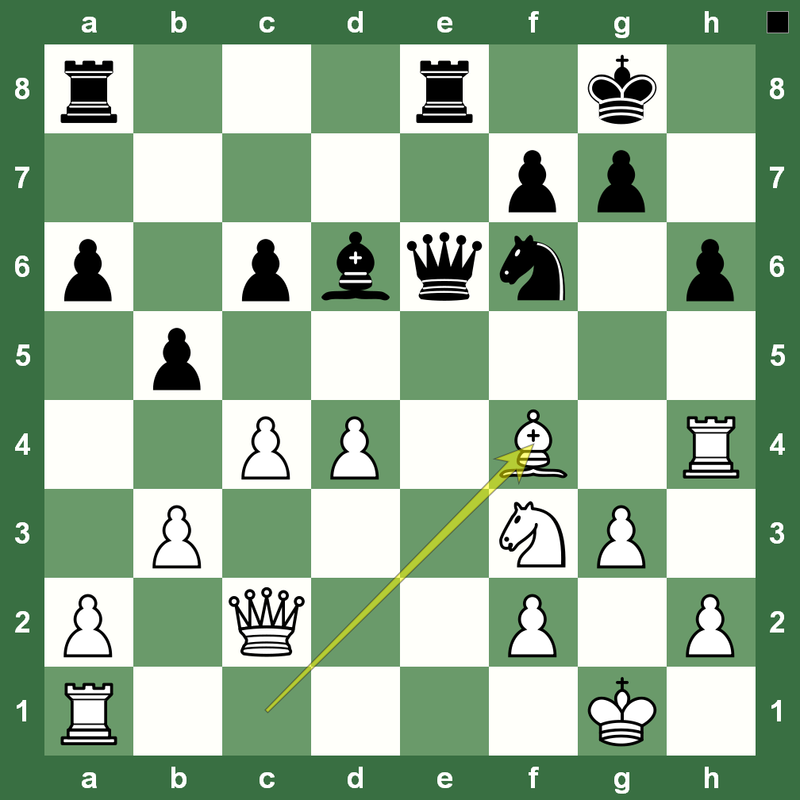 White cannot let go off the g pawn, but the passed Black pawn on the c-file is a major threat… or, is it? 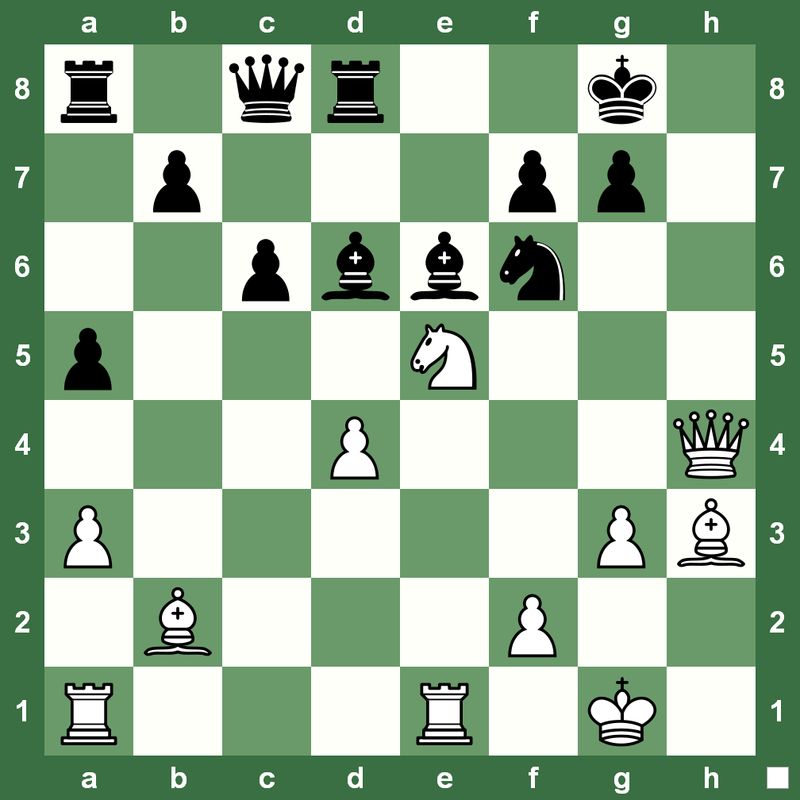 How can White play and win this chess endgame? Taimanov Chess Combination: Spot it! How can White win this? 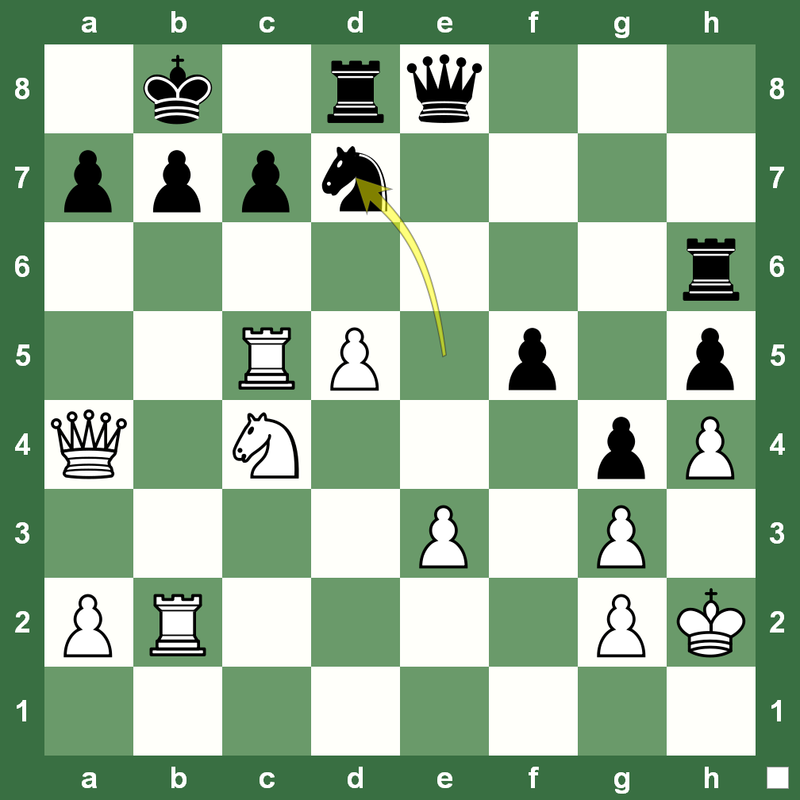 This position is taken from the chess game Taimanov-Kuzminikh played in the Soviet Union in 1950. White has to play and the most obvious idea could be to go for the Bishop exchange and move forward. However, there’s a pretty little combination sitting out there. Can you spot it?